A system must be capable of producing an output that must be of value to the user. Whatever be the nature of the output (goods, services or information), it must be in accordance or inline with the user’s expectations. Output is the outcome of processing. Inputs are the elements that enter the system for processing. Accuracy: If the input data is not accurate, the output will be inaccurate\wrong. Proper Format: The input must be in a proper format. Timeliness: If the data is not available at the time, the whole system may fail. Economical: It is required that the data must be produced at a low cost. The processor is the operational component of a system. 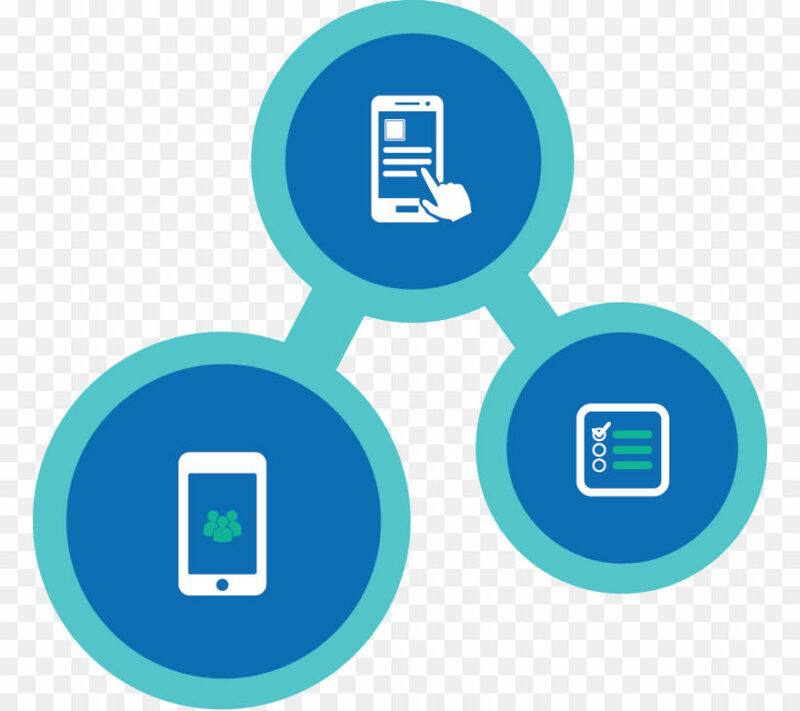 This involves the programs and the way in which data is processed through the computer. This element is needed to control all the activities governing\concerning input, processing and producing the output. The system is always guided by control. Hence, each system should have the control to operate within tolerable performance levels. For example, a slight deviation in the normal human body temperature causes an imbalance in the health condition. If it continues for long, it may lead to the death\end of the system. It refers to the external elements that affect the system. 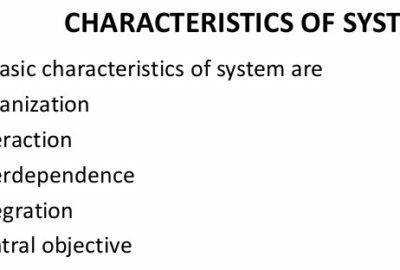 It determines how a system must function. For example, the environment consisting of vendors, competitors and others may influence the actual performance of a business system. Thus, a system must be capable enough to adjust to its environment. It should change according to the changing environment. 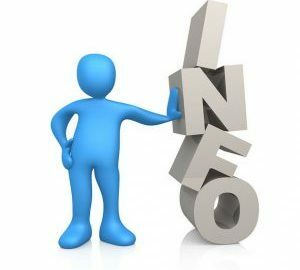 The information supplied by comparing results with standard and informing the control elements about the differences is termed as “ Feedback”. Feedback is a way to measure\compare output against a standard output. Feedback may be positive or negative. Positive feedback reinforces the system performance. Negative feedback provides information for action. This feedback is an important element of systems. The output of the system needs to be observed and feedback from the output is considered in order to improve the system and make it achieve the laid standards. The limits of a system are specified by its boundaries. Every system has defined boundaries within which it operates. It enables to know which elements lie or do not lie within the system. 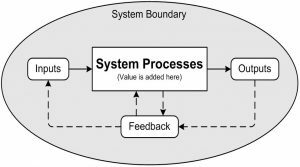 The limits or boundaries of a system help to identify its components, processes, and interrelationships when it interfaces with another system.